How can I even start to learn about First Nations, Métis and Inuit cultures and history? There is so much to learn about and understand! The Alberta Government’s Education Department has created an excellent digital resource for this purpose. It’s called “Walking Together” and includes an interactive resource as well as a discussion guide to go with. This resource is an Aboriginal Education Pro-D, either on your own or with colleagues. We have this link in our SWSW Digital Library. Visit the Learning Models page. Scroll down until you see the section “Walking Together”. We have found samples of Métis artifacts that we have packaged for borrowing and sharing with your students. Here are some items we have. Red and blue Métis flags with history and description. 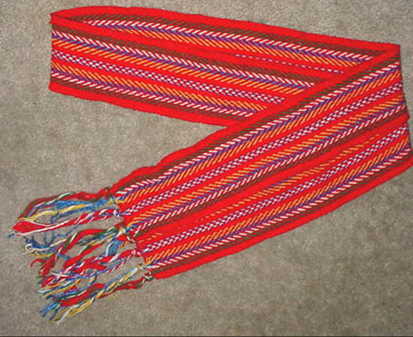 Métis Sash with history and description. Rabbit fur. 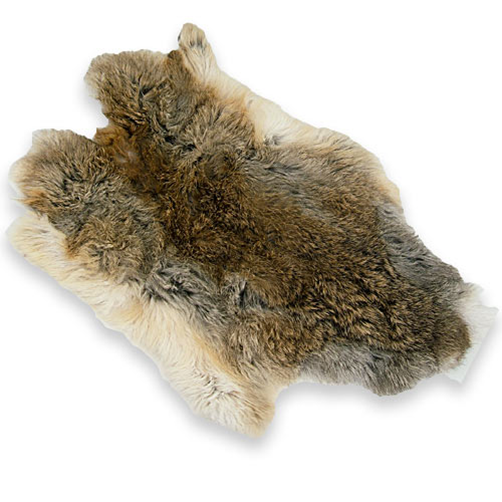 An example of a fur pelt that would have been used for trading purposes. 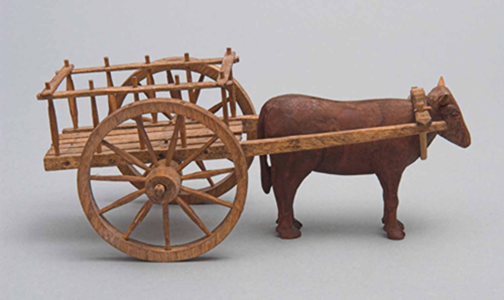 Red River Cart model with history and description. Here is a link to The Virtual Museum of Métis History and Culture. 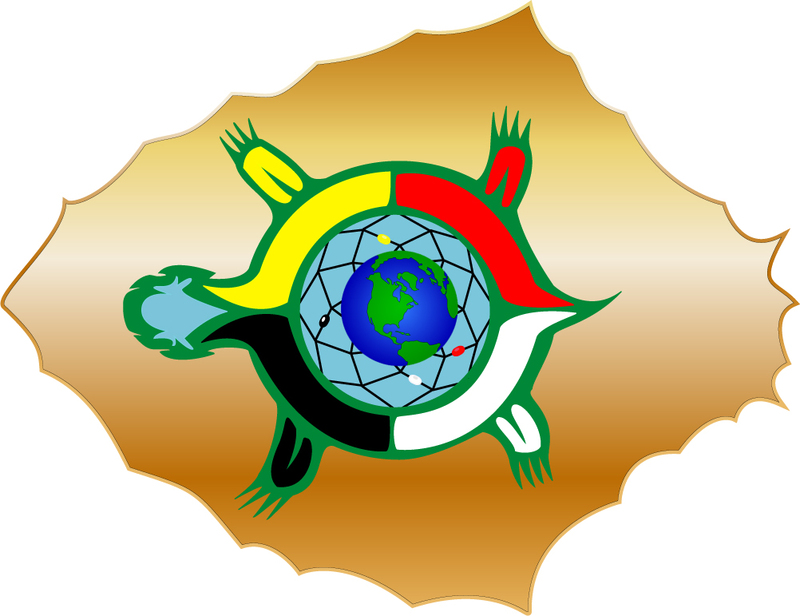 “Indigenous Peoples Worldviews vs Western Worldviews” Article by Bob Joseph, Jan. 26, 2016. Found in Educational Blogs in the SWSW Digital Library. 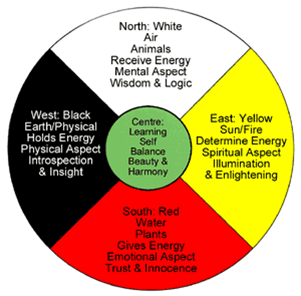 Medicine Wheel from University of Ottawa’s medical program.